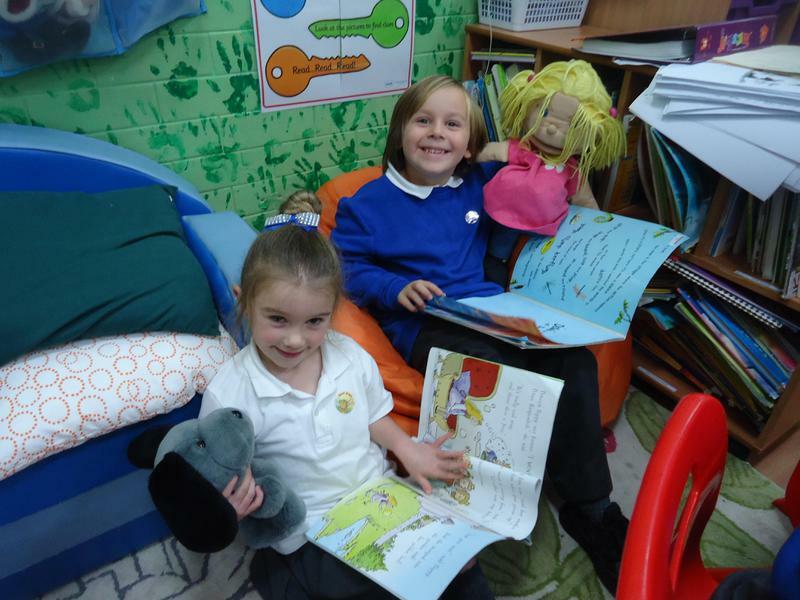 Welcome to Gwladys Street Primary and Nursery School. 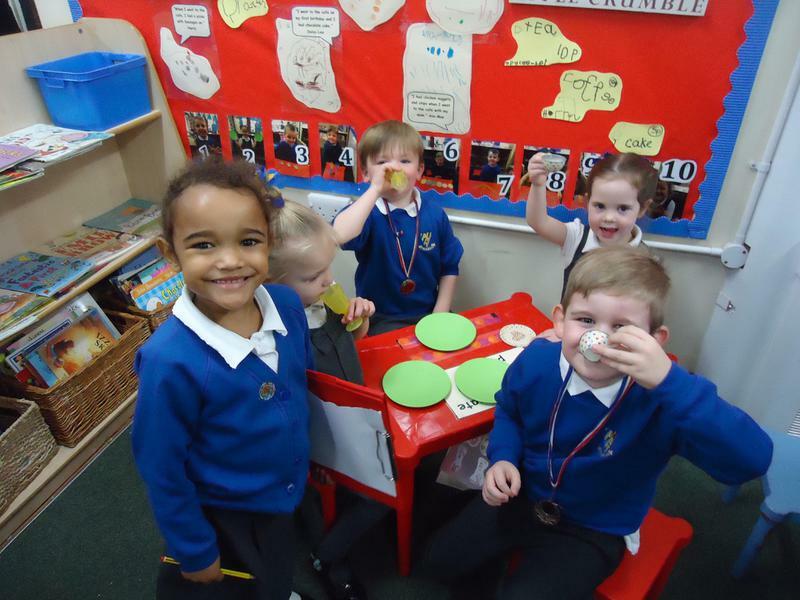 Welcome to Gwladys Street Community Primary and Nursery School's Website! 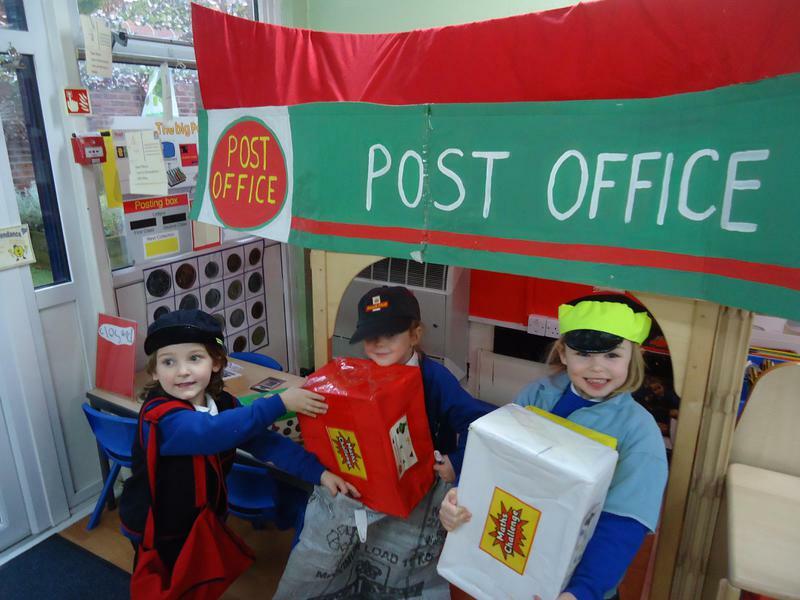 We are a large, friendly two form entry Primary School situated in the Walton area of Liverpool. Golden Opportunities for Achievement and Learning. "To provide the stepping stones for a successful future and fulfilling future with the Gwladys Street Family, celebrating generations of success." 1. Where everyone has access to an engaging, creative and challenging curriculum that promotes a love of learning. 2. Where everyone feels safe, happy and secure in our learning community. 3. Where everyone works in partnership with the wider school community. 4. Where Golden Opportunities are provided in an Inclusive Setting. 5. Where everyone respects each other and works as a team to achieve our GOALS. 6. 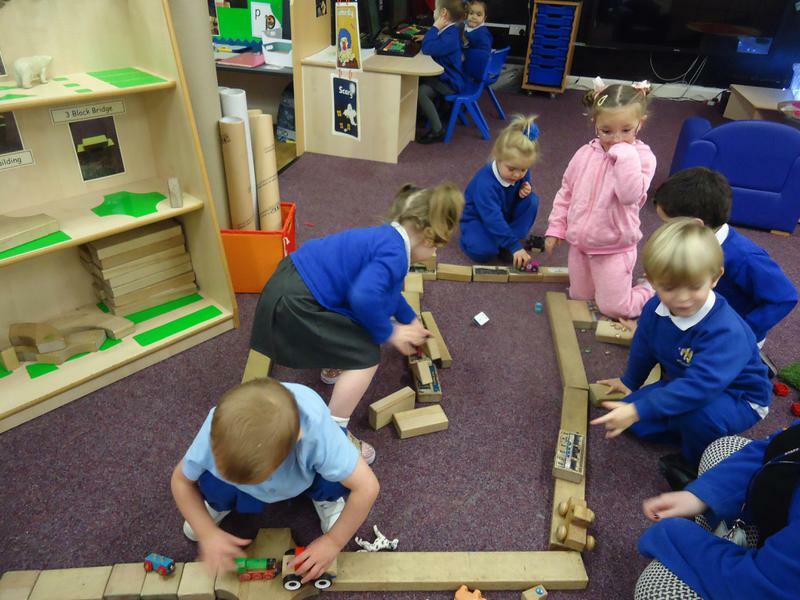 Where children develop lively, enquiring minds, self confidence and independence. 7. Which promotes a healthy lifestyle and positive, spiritual and moral values. 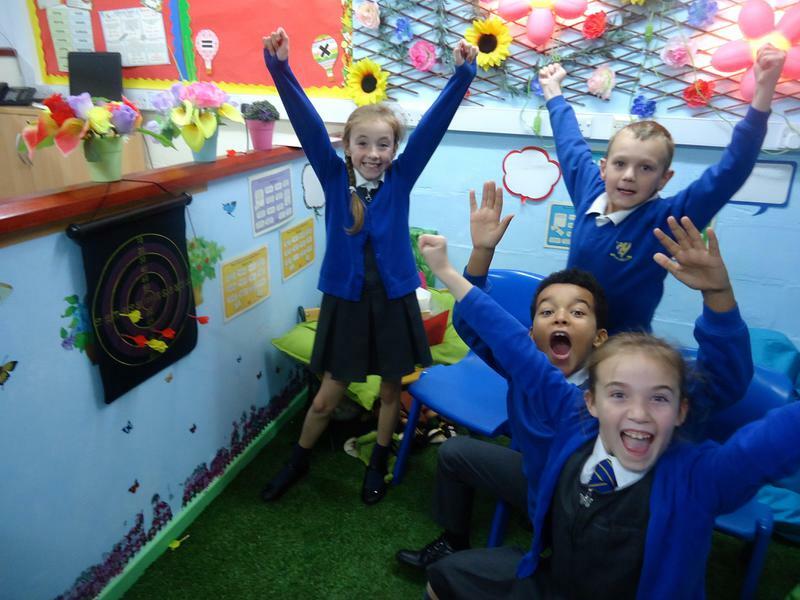 Look at what visitors to our school have to say about Gwladys Street C. P. and N. School. 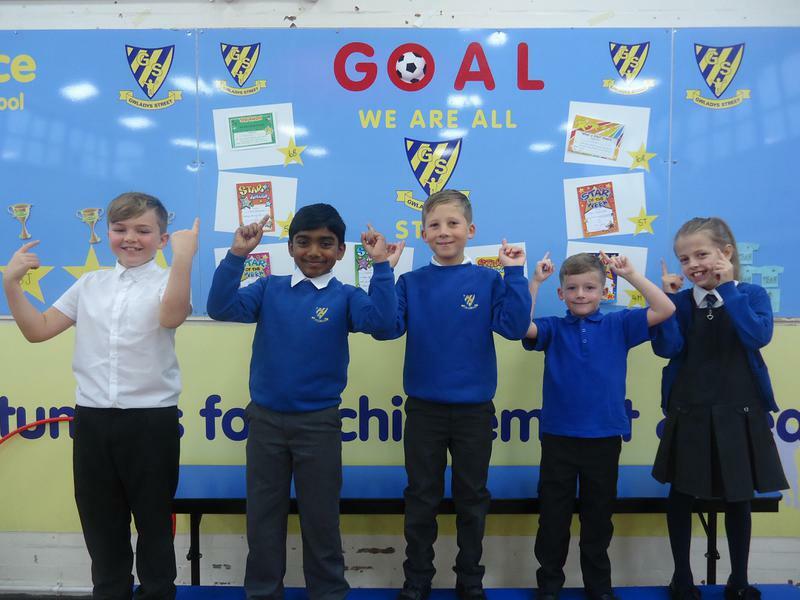 As part of my Coaching role at LFC Foundation I have been working in Gwladys Street School with a number of different classes dating back to October 2017. Upon my first occasion at the school the administration staff already had my DBS information and took me through the signing in procedures and issued me with the relevant school ID pass. I found this to be a helpful and welcoming first experience at the School. The staff as a whole have been both friendly and supportive, in particular my regular contact of Carla Baker, Y5 and Y2 teachers and site manager work with me each week to support my work at the school. LFC Foundation – 2009 to Date. 'Everyone, from the ladies on reception to the children have always been very friendly and welcoming. I mention reception because that’s where, as a visitor, I form my first impression of the school and the staff on there are just lovely - professional and polite but friendly. An absolute pleasure to link with Mrs C Baker (Learning Mentor), her enthusiasm and commitment to supporting the children in school is nothing short of outstanding. The work she has done, and continue to do, with Mini Police is outstanding. I would say that the school is very welcoming – the people who answer the phone or greet you at the gate/door are important and I’ve always had a friendly welcome from your school. In school doing the assemblies, all staff I spoke to were also friendly and keen to help. Whether that was dressing up as Strider (!) or being in the assembly to help ensure the children got the most of it. Our Site Manager Mr I Price, looks after all our Health and Safety checks. 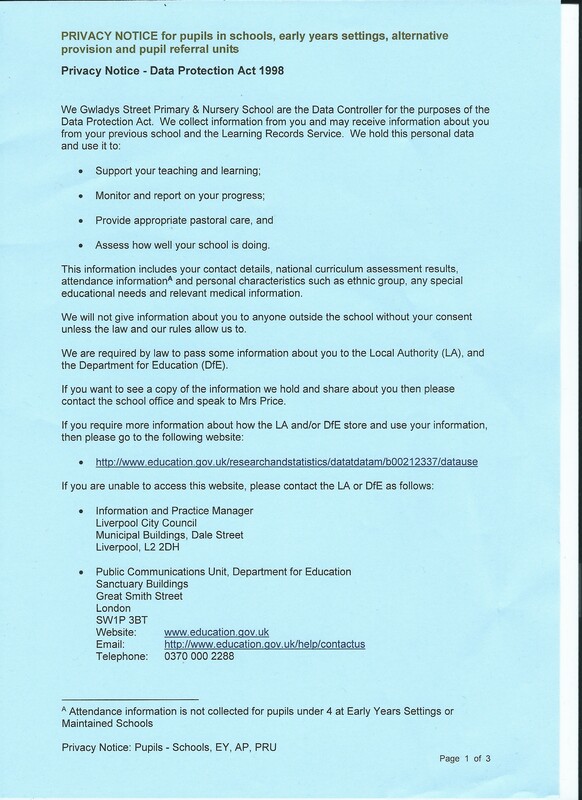 Any Freedom of Information requests should be directed to Liverpool City Council.